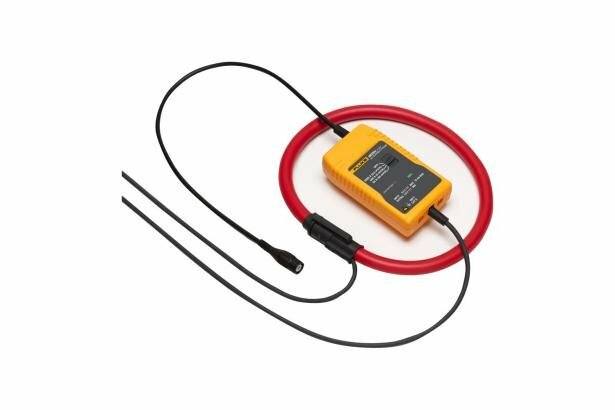 The i6000sflex is an AC current probe utilising the Rogowski principle. It can be used to measure currents up to 6000 A when used in conjunction with oscilloscopes, recorders or data loggers. The flexible and lightweight measuring head allows quick and easy installation in hard to reach areas.